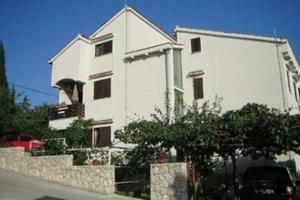 Providing a back yard, Apartments Sea View Kozino is set in Kožino. The accommodation is fitted with a dining area and seating area with a lcd tv. Some units include an outdoors terrace and/or balcony with sea views. There is also a kitchen, equipped with a dishwashing machine, oven and microwave. 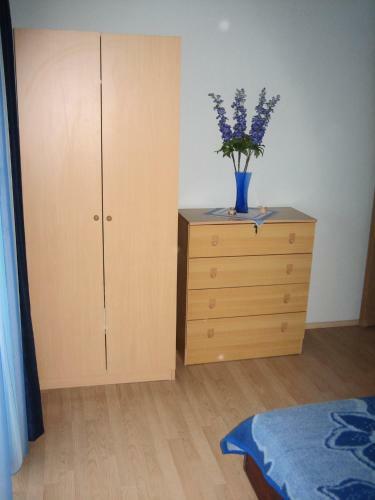 There is a private toilet with a shower and free toiletries in every unit. Apartments Sea View Kozino also includes a grill. Apartments Sea View Kozino ~0.1 km, Kozino Providing a back yard, Apartments Sea View Kozino is set in Kožino. The accommodation is fitted with a dining area and seating area with a lcd tv. Some units include an outdoors terrace and/or balcony with sea views. There is also a kitchen, equipped with a dishwashing machine, oven and microwave. There is a private toilet with a shower and free toiletries in every unit. Apartments Sea View Kozino also includes a grill. Apartment in Zadar-Kozino III ~0,3 km, Kozino Apartment in Zadar-Kozino III presents accommodation in Kožino, 8 km from Zadar. The kitchen comes with an oven and a microwave, as well as a coffee machine. A TV with satellite channels and DVD player is featured. There is a private toilet with a bath or shower. Novalja is 49 km from Apartment in Zadar-Kozino III, while Biograd na Moru is 34 kilometers away. The closest flight terminal is Zadar Airport, 16 km from the property. Petrcane ( ~ 2.1 km ): 201+ accommodation units. Zaton ( ~ 5.5 km ): 36+ apartments. Nin ( ~ 7 km ): 200+ apartments. Zadar ( ~ 7.5 km ): 1271+ apartments. Ugljan ( ~ 7.6 km ): 142+ apartments. Lukoran ( ~ 8 km ): 20+ apartments. Beach Nela, Petrcane ~ 1,7 km from Apartments Sea View Kozino Rocky beach: recommended for young people, with caffe bar, equipped with showers. Excellent choice of watersports. Beach Pinija, Petrcane ~ 2 km from Apartments Sea View Kozino Gravel beach: ideal for families, with restaurant, with caffe bar, equipped with showers. Excellent choice of watersports. Beach Diklo, Zadar ~ 2,9 km from Apartments Sea View Kozino Concrete beach: ideal for families, with restaurant, with caffe bar. 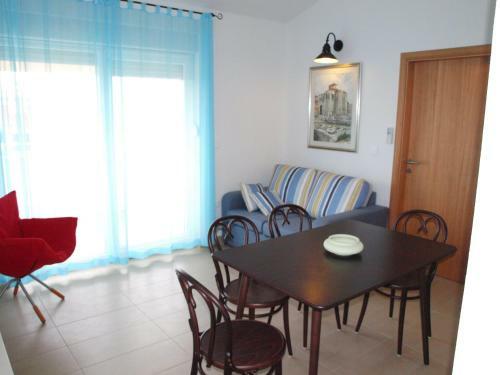 Beach Borik, Zadar ~ 4,7 km from Apartments Sea View Kozino Sandy beach: ideal for families, recommended for young people, with restaurant, with caffe bar, equipped with showers. Excellent choice of watersports. Beach Puntamika, Zadar ~ 4,9 km from Apartments Sea View Kozino Rocky beach: ideal for families, recommended for young people, with restaurant, with caffe bar. Excellent choice of watersports.